Eminem officially announced his wedding! “Starting a new life. You’d find it out soon or late. I decided to make it public today, so that you’d consider it a joke. Officially got married to S. in Hawaii. 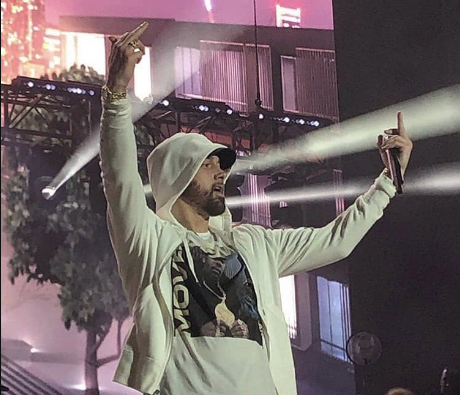 Going on a honeymoon”, posted Eminem on his twitter. Twitter deleted it immediately but we and thousands of other fans managed to take a screenshot. Maybe Em jumped the gun, so he decided to delete his tweet. — ePro Team (@Eminem_Pro) 1 апреля 2019 г. 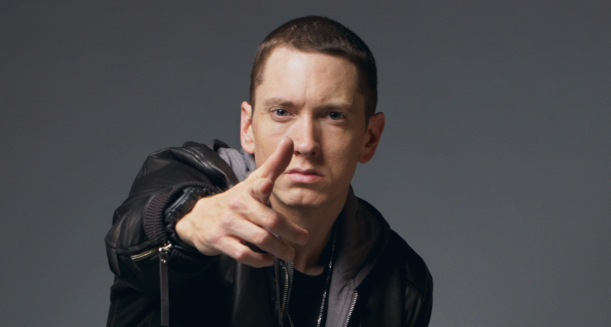 After the show in Hawaii, Eminem’s photos were flooded with a ring on his left hand finger, which is a wedding ring. Probably, the concert was specially planned in Hawaii, so that Eminem and S. could play a quiet wedding. The single “Venom” scored over a million shazams!